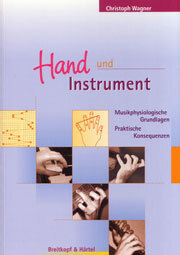 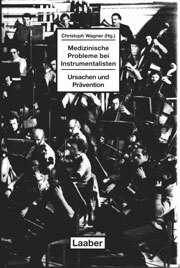 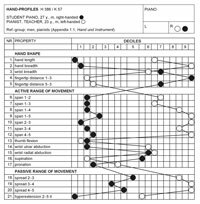 The evaluation of the musician's hand: An approach to prevention of occupational diseases. 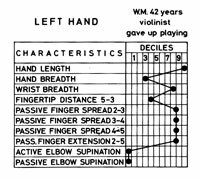 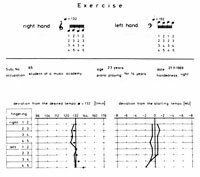 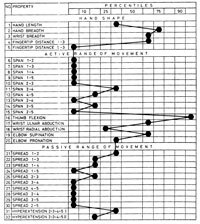 The pianist’s hand: anthropometry and biomechanics. 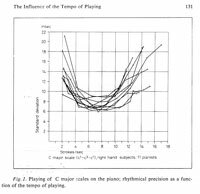 Success and failure in musical performance. 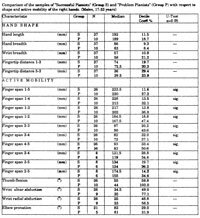 Biomechanics of the hand.